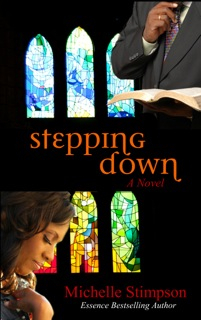 In the novel Stepping Down, the pastor’s wife, Sharla, is dealing with a huge disappointment in her life. What if He doesn’t want her to have the thing she desires? What is He never answers the prayer? Is that even possible? Click the arrow below to be encouraged – and be sure to leave a comment! “God does not a time frame for His glory” Teach!! !